pinup Board is a great place to pin your notices, documents and photos. The soft board surface is self healing so it hides pre-existing pinholes and won’t crumble under moderate use. 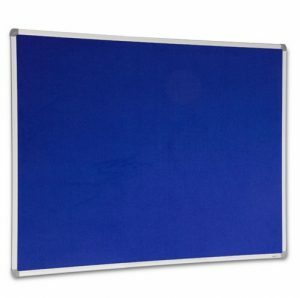 You can place the board in your meeting room, workspace or home office. The board also comes with mounting brackets for easy hanging. The board is framed in sleek aluminium making it a stylish addition to any room.